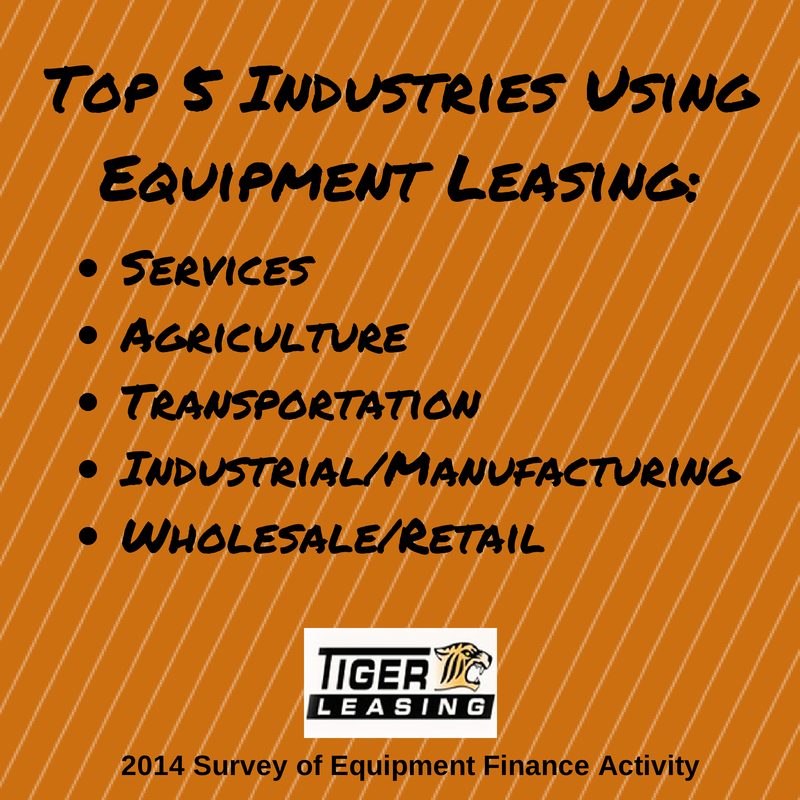 What Does the Growth of the Equipment Leasing Industry Mean For Your Business? According to the 2014 Survey of Equipment Finance Activity (SEFA) overall new business volume grew 9.3%. 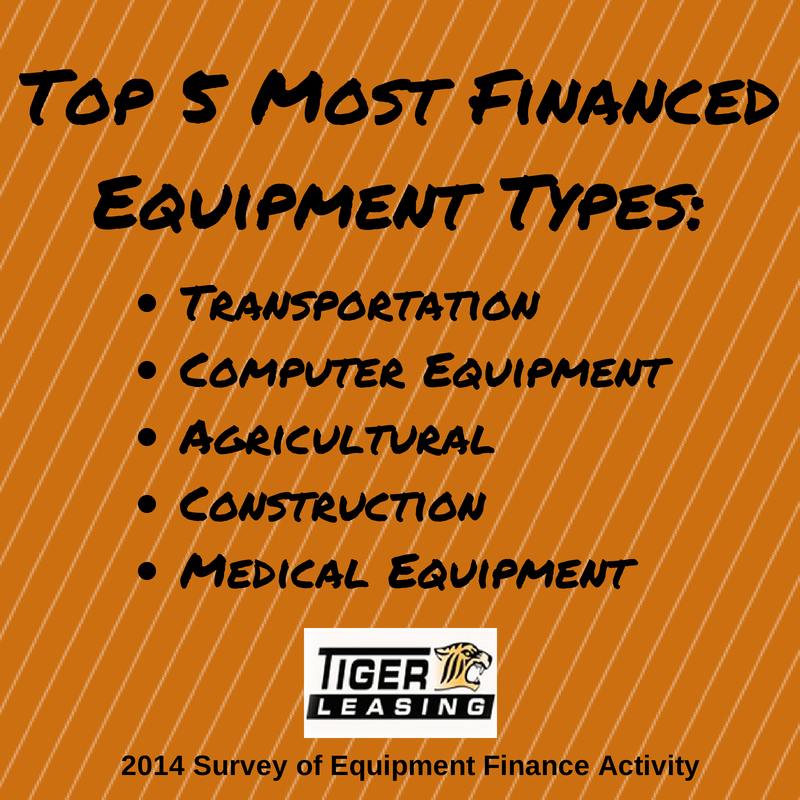 in 2013 for the equipment finance industry. Most market segments showed growth in volume and independent equipment finance organizations led the industry in new business volume growth rates. 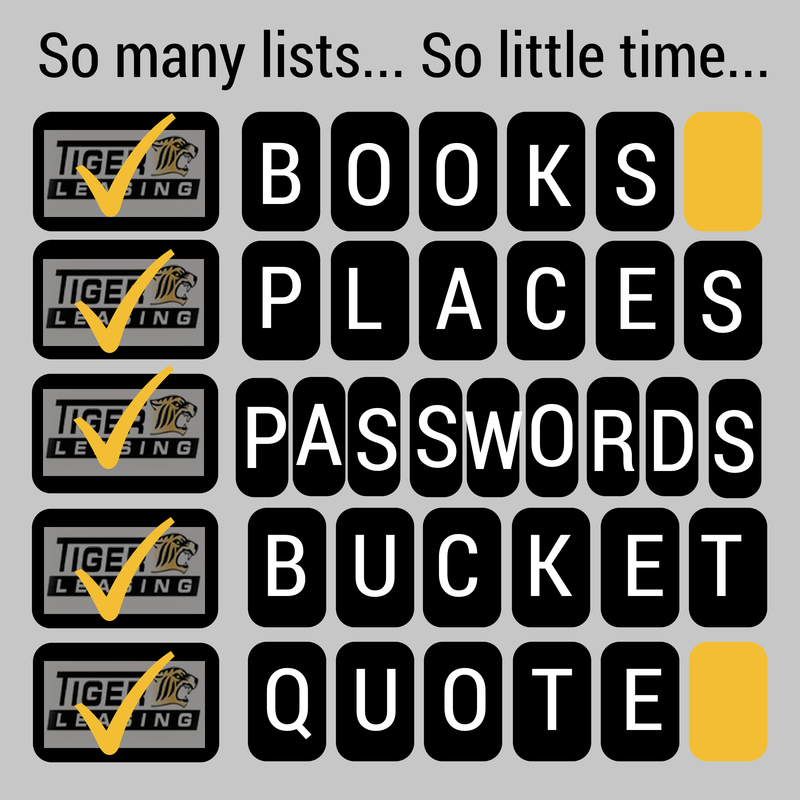 Independent equipment leasing companies, like Tiger Leasing can offer businesses a unique opportunity to acquire the equipment needed, without tying up lines of credit and working capital. The growth of the industry illustrates businesses across industries are turning to equipment leasing, has your business taken advantage of these opportunities yet? Chances are, your competitors are leasing the equipment they need to stay aggressive, are you missing out because you don't have the upgraded equipment you need? As equipment leasing rises in popularity, it's becoming more and more important you look into these services and determine how they can help your business. Keep up with up-and-coming technology, supplies and equipment and never worry about equipment obsolescence again! Structure the right financing and leasing terms to fit your needs. Short term, long term, deferred payments or municipal leases can all be structured for the right client. Maintenance, training, shipping and software may be included in your lease, saving you money. Preserve your cash and working capital to invest in other areas of your business. Overcome budget limitations while acquiring the right equipment for your business. 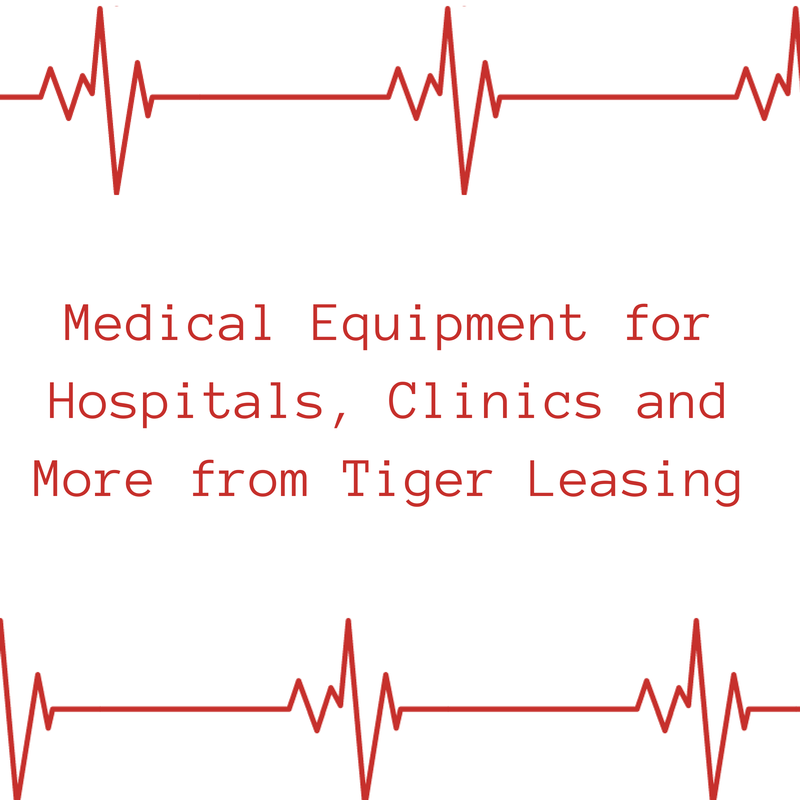 Learn more about equipment leasing and how the industry's growth can benefit your business by contacting Tiger Leasing, today!